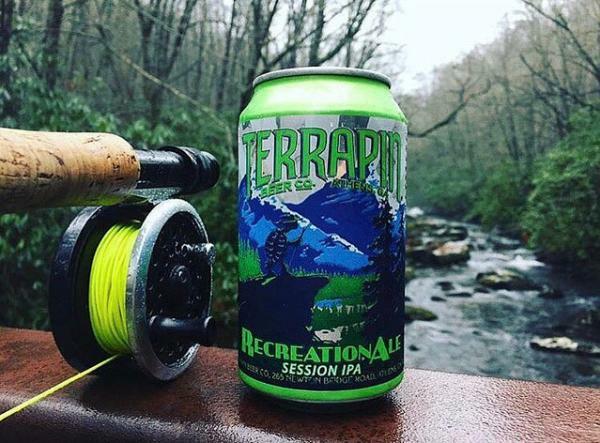 As many of you know, Terrapin, an Athens hometown brewery, has recently made it big in the ATL. 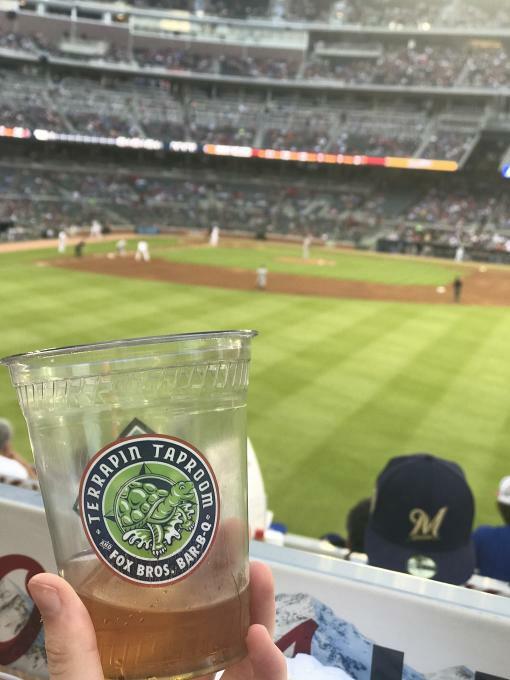 With the opening of Suntrust Park, the Atlanta Braves new baseball stadium, came the opening of the Terrapin Taproom at the Battery (the area surrounding the stadium). This is a huge step for the company as non-Athenians are being introduced to this great brand. However, we can&apos;t forget the craft beers&apos; roots, as all Terrapin roads lead back to Athens. If you want to learn even more about this popular brew, a trip to Athens is in store to see where it all began. 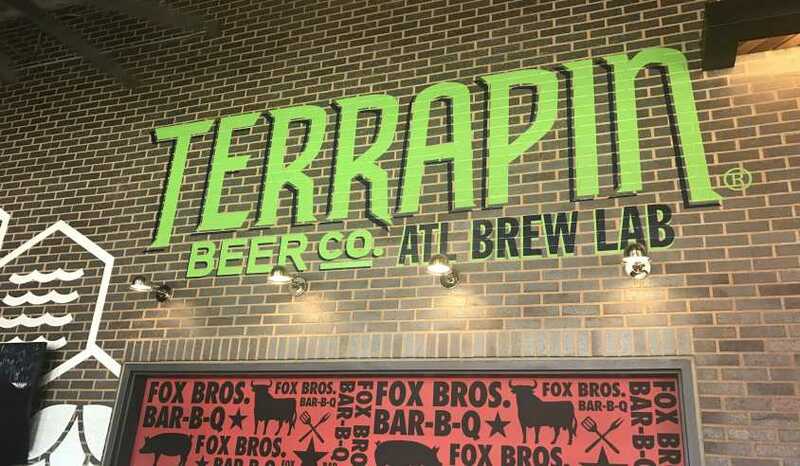 Athens, GA is home to Terrapin. With Athens&apos; unique, authentic atmosphere and its large young adult audience, it is no wonder why this brewery created a buzz and has flourished. Founders John Cochran and Spike Buckowski introduced their first brew, Rye Pale Ale, back in 2002 and won a Gold Medal in the American Pale Ale Category soon after. After this huge success, the two moved the Terrapin Beer Co. to Newton Bridge Road in 2007, where it remains today. 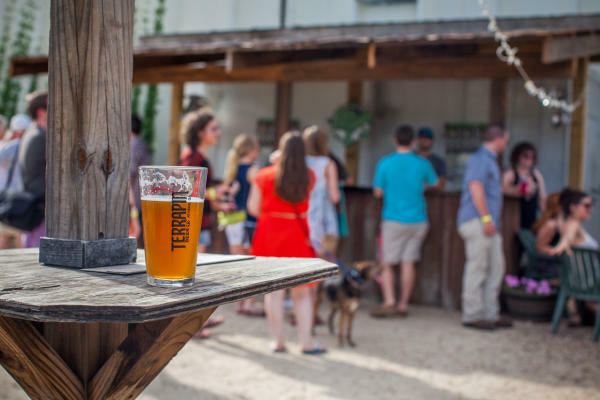 Terrapin has really made a name for themselves and is a popular weekend activity among locals. When you visit the brewery, you can tour the facility which will give you a little more background knowledge on the brewing process (think Beer Brewing 101). The tour includes 36 oz. of beer on site and a souvenir glass, so you can try a variety of their year-round, seasonal, and special project brews. After touring, enjoy a tasty pour either in the indoor tasting room or the brewery&apos;s big backyard. I personally love the backyard area as it has the perfect ambiance along with many inviting outdoor games. Be sure to bring friends, family, and your dog for a refreshing, fun, beer experience! What can you find year-round at Terrapin? You will find eight brews that are always on tap. Four IPA&apos;s; these include the Hopsecutioner, Hi-5, RecreationAle, and Luau Krunkles. Other year-round offerings include Sound Czech Pilsner, Rye Pale Ale, Golden Ale, and Liquid Bliss (a chocolate peanut-butter porter). What are the seasonal beers? In the summer, you will find Maggie&apos;s Peach, which is a Peach Farmhouse Ale. As the name suggests, this particular draft is brewed with peaches, making it a sweet, perfect way to spend a hot Georgia summer day. Once fall comes along, you will find the Cranberry Pumpkinfest on tap. This ale is a must for your fall bucket list. Come winter, head to Terrapin to enjoy a nice chocolate milk stout, known as Moo-Hoo. Lastly, you will find Mosaic, Terrapin&apos;s Red Eye IPA, in the spring. What are some of the special releases? Looking for a beer that&apos;s a little different then the rest? Be sure to try a glass of Terrapin&apos;s special releases. These include the Chopsecutioner (the newest release), Watermelon Gose, T-Time, Road Warrior Kolsch, The Walking Dead Blood Orange IPA, Lucille, So Fresh & So Green, Green, Single Origin Coffee Brown Ales, Tart Cherry W-n-B, and Moo-HooChiato. What are some of the beers available for a limited time? Only available for the Summer of 2017 is the Blueberry Thyme Saison Ale. It is the perfect summer drink. Be sure to try it before it is gone! This isn&apos;t the only beer that Terrapin has made available for a short time, others include Chubby Bunny (only in April), Hi-10 (only in July 2016), and Smoke on the Porter (October 2016). 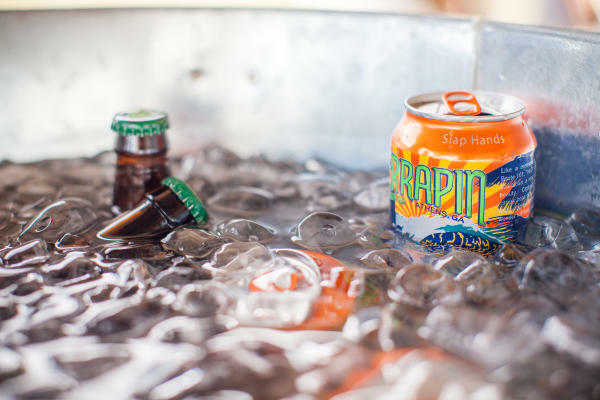 Want to learn even more about the beer&apos;s available, visit our Terrapin page! A personal favorite, this special addition beer was created in honor of Terrapin&apos;s Atlanta Brew Lab. The new addition is Terrapin&apos;s best selling IPA. It is aged on mizuno wood, which is commonly found in baseball bats. The name, Chopsecutioner, perfectly ties in with the baseball team, as the Tomahawk chop is a popular gesture and chant that fans do to cheer on the Atlanta Braves. This cold beer is a hit out of the park and tastes great on a hot day! If you&apos;ve ever seen a can of Terrapin, you&apos;ve most definitely been amazed by how intricate and amazing each one is. The artwork is truly out of this world and makes Terrapin stand out on every shelf. The artwork doesn&apos;t stop there! Along with cans, the company also puts its creative designs on their glassware, packaging, and labels. Richard Biffle and Chris Pinkerton are the artists behind it all. Biffle created many of the turtle designs while Pinkerton was in charge of the abstract pieces. Each one plays a crucial role in the success of the company! Along with them, Terrapin also has many in-house designers that help create flyers and advertisements! Now that you know a little background of what all Terrapin has to offer! We&apos;ll see you in Athens real soon. It is always a Brew-tiful day in the Classic City!